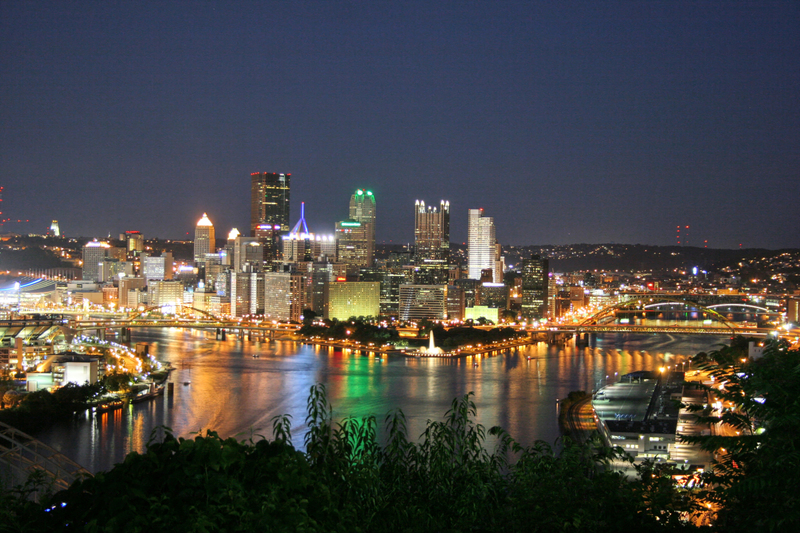 Tru2Films,LLC was formed in Pittsburgh,Pa. to bring life back to films. The company was founded by Kenneth G Garcia CEO, Justin Beck CFO and William C Duck,Jr. President. All three have college degrees and are truly passionate about the Television and Motion Picture Industry world wide. While most people enjoy watching films and television. We enjoy making and creating them. Network-made television movies in the United States have tended to be inexpensively-produced and perceived to be of low quality. "broadcast networks aren't investing in made-for-TV movies anymore"
However, the less expensive digital 24p video format has made some quality improvements on the television movie market. Our solution was to create a company were small to large business. With budgets large and small had an outlet that would produce Broadcast Quality services, in television and video production. You can choose between 60i 60p 30p and 24p settings to achieve just the look you want. We have multiple-camera/multiple-microphone and Lighting capability in studio and on location. 2 or 3 camera Shooting, Rigging, Jigging, Dollies and camera mount equipment included in every production shoot. TELEVISION and VIDEO PRODUCTION SERVICES in PITTSBURGH,PA. Television and video production in Pittsburgh, PA. At Tru2Films,LLC our clients can expect a complete product that's Broadcast Ready. We handle scripting, shooting, and editing, as well as the acquisition of any equipment or on-screen talent necessary for the video itself. 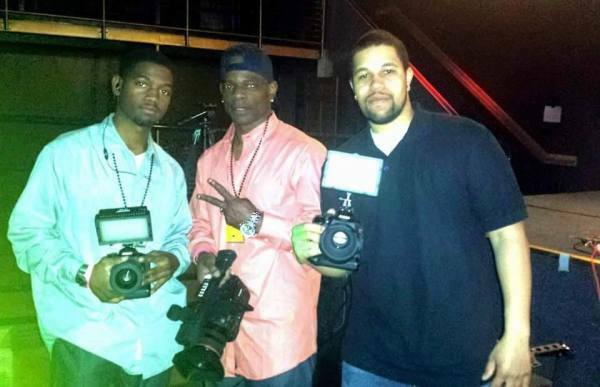 Tru2Films is committed and dedicated to our clients wants and needs. If your company or business is large or small,startup or established. We are here to help provide you with the best possible services in the Industry.